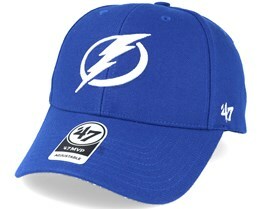 If you are looking to buy a Tampa Bay Lightning cap, this is the category to browse. We offer Tampa Bay caps in various models and types in terms of color and logo. 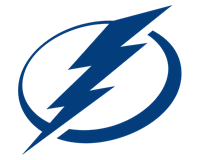 All caps with the Tampa Bay Lightning logo are licensed by the NHL and thus guaranteed to be authentic merchandise of high quality. 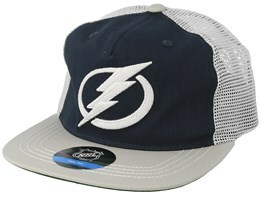 Find your favourite cap from Tampa Bay Lightning today at Hatstore.